Prince Lobel is pleased to announce the arrival of our two newest attorneys, Paige Scott Reid and Christopher Miller. Paige Scott Reed is a practiced employment and transactional lawyer who assists clients with regulatory, administrative, and procurement matters. She works with government organizations, private businesses, Boards of Directors, and CEOs to offer corporate counsel and provide advice on development transactions, commercial contracts, and public works projects. She also defends employers and organizations against lawsuits that charge unfair hiring practices. Scott Reed has played an important role in the infrastructure of Boston’s transportation system, serving for many years as general counsel for the MBTA and the Mass. Department of Transportation. While there, she facilitated numerous large-scale projects, such as procuring and overseeing the transition to a new operator for the MBTA’s commuter rail and securing $1 billion in federal funding for the greatly anticipated Green Line extension project. Scott Reed will also lead the firm’s new unmanned and autonomous systems practice, helping organizations and businesses to navigate and capitalize on the fast-emerging drone industry. 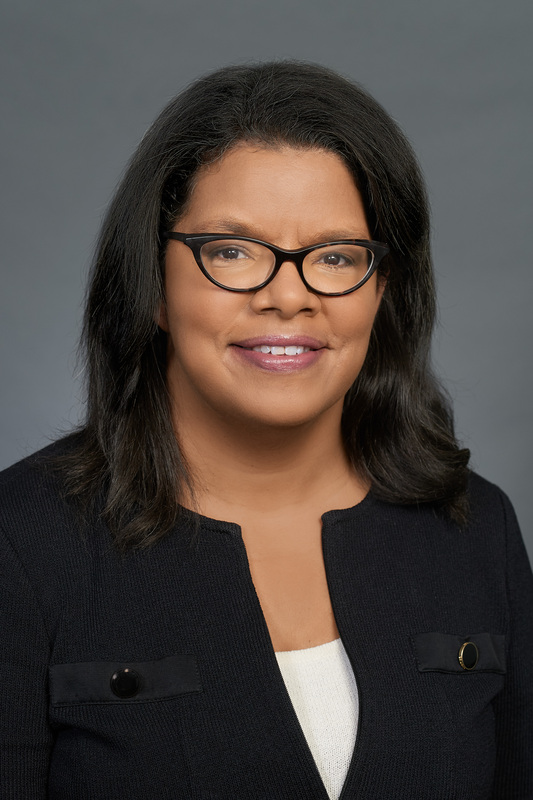 Paige is also a leader in the Boston legal community, serving as the president-elect of the Massachusetts Black Lawyers Association, the vice president of the Harvard Law School Association of Massachusetts, and a board member of Boston Harbor Now. 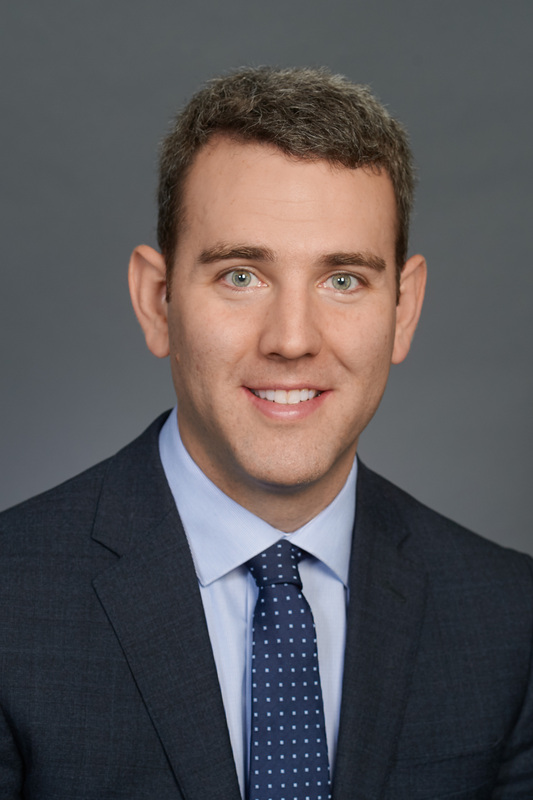 Christopher Miller is the newest addition to our litigation department and brings with him experience in construction, real estate, and general commercial law matters. He represents clients in general commercial disputes, construction claims, employment matters, and tort claims. He has obtained favorable results for his clients at trial, arbitration, and mediation, including one for a client at mediation where the claimant sought over $10,000,000 in damages in connection with an accident that caused him to sustain a severe traumatic brain injury. “Christopher has proven his skill as a litigator and will add breadth and depth to our Litigation Practice Group,” said Tateronis.